This 90-minute, behind-the-scenes hiking tour takes visitors into Younger Lagoon Reserve adjacent to the Seymour Marine Discovery Center. 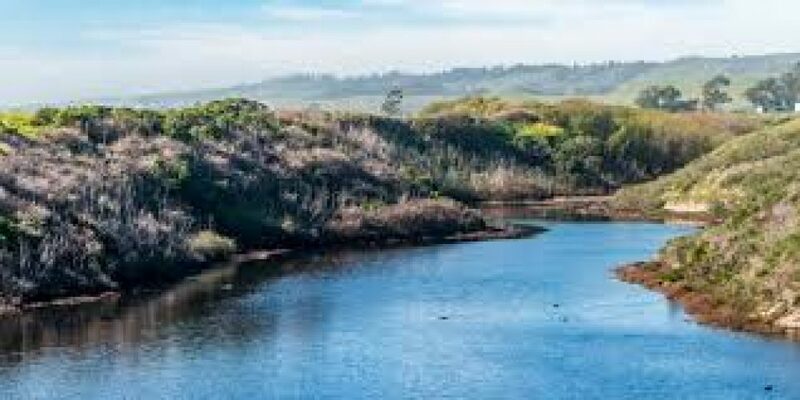 Part of the University of California Natural Reserve System, Younger Lagoon Reserve contains diverse coastal habitat and is home to birds of prey, migrating sea birds, bobcats, and other wildlife. Come and see what scientists are doing to track local mammals, restore native habitat, and learn about the workings of one of California’s rare coastal lagoons. A tour is offered on selected Thursdays and Sundays of each month beginning at 10:30 a.m. 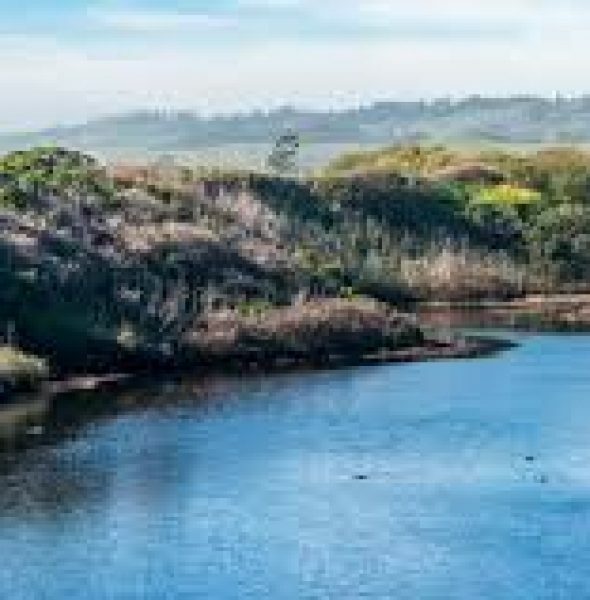 Younger Lagoon Reserve tours are open to the public and free with paid admission to the Seymour Center. They are best suited for children 10 years of age and older. Plus, children (ages 10-16) receive free admission for these special tours. Participants must be physically able to walk up and down steep inclines. Water and weather protection is strongly suggested. Space is limited to 14 participants.